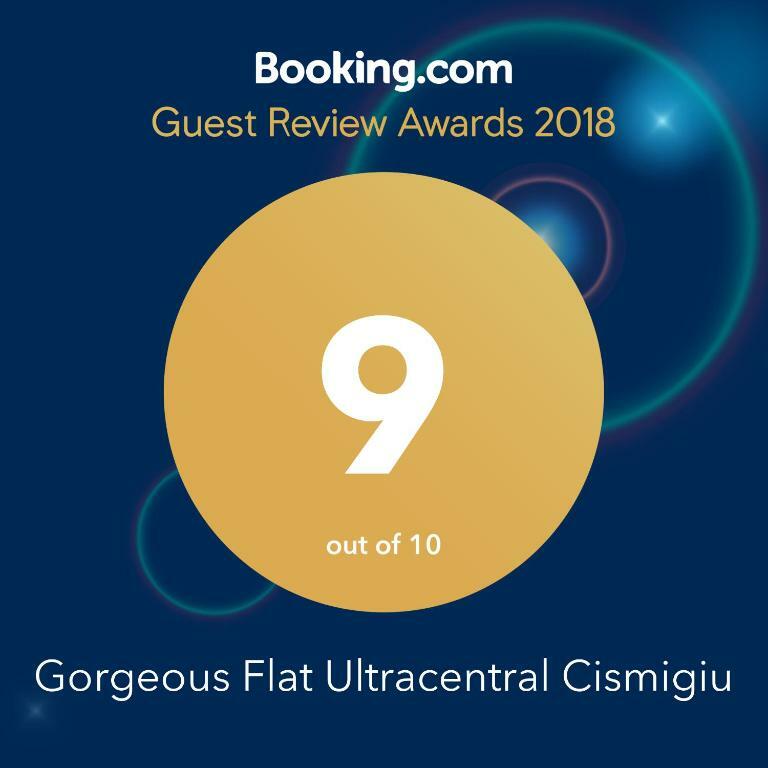 Lock in a great price for Gorgeous Flat Ultracentral Cismigiu – rated 9.3 by recent guests! 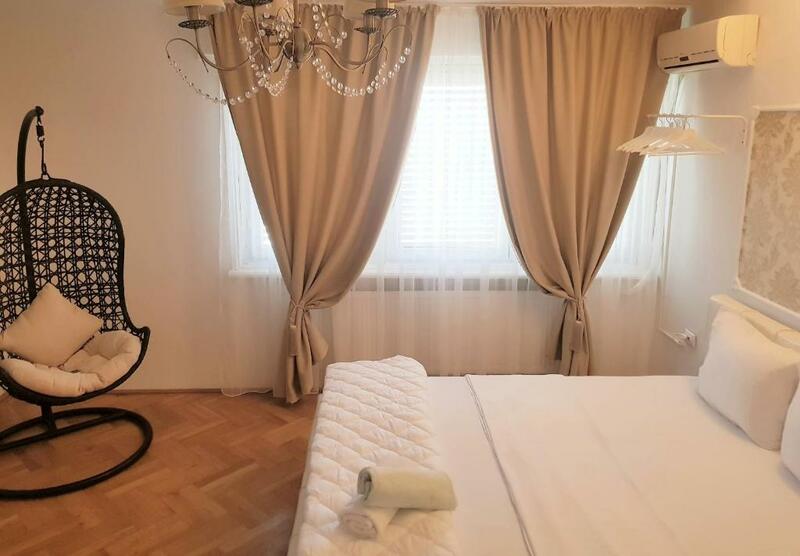 Just a 5-minute walk from Cismigiu Gardens and 0.7 miles from National Opera and featuring free WiFi, Gorgeous Flat Ultracentral Cismigiu offers accommodations in Bucharest. 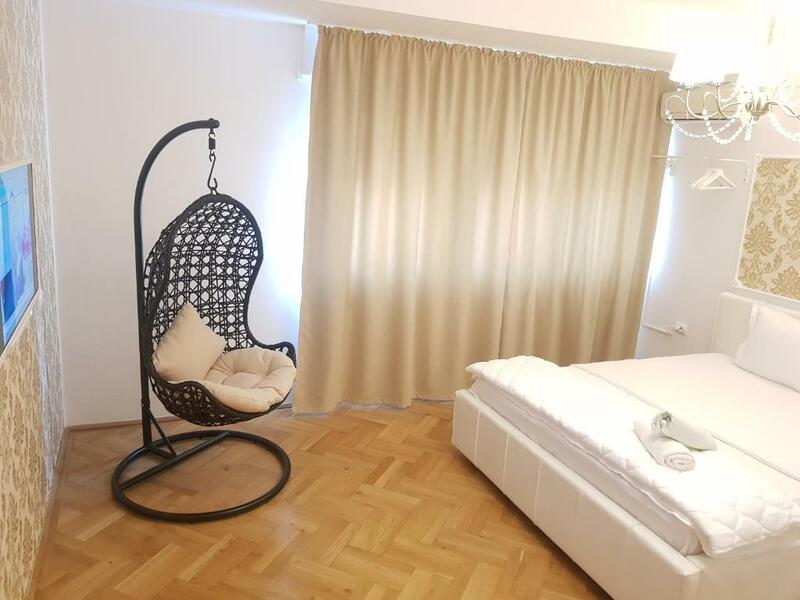 The apartment is a 15-minute walk from Stavropoleos Church. 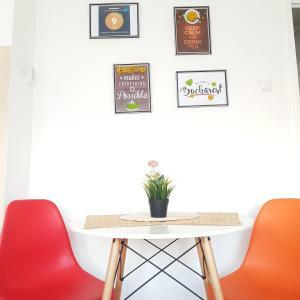 Gorgeous Flat Ultracentral Cismigiu has 1 bedroom with air conditioning, a dining area and a fully equipped kitchen. The apartment also has a flat-screen TV, a seating area, and a bathroom with a bath or shower. National Museum of Art is one mile from the accommodation. 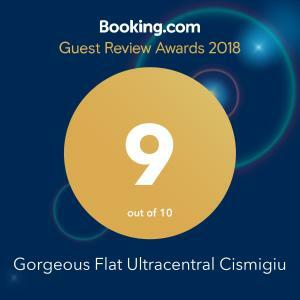 When would you like to stay at Gorgeous Flat Ultracentral Cismigiu? House Rules Gorgeous Flat Ultracentral Cismigiu takes special requests – add in the next step! Please inform Gorgeous Flat Ultracentral Cismigiu of your expected arrival time in advance. You can use the Special Requests box when booking, or contact the property directly using the contact details in your confirmation. The bathroom wasn't so nice and the glass that it has inside need to be repaired. Also a hairdresser, two cups for the toothpaste can be useful. Very nice, good location, friendly host! !